Ninex City :– Ninex affordable 76 is an affordable housing project in sector 76 Gurgaon offering 1 BHK and 2 BHK apartments with best amenities. To begin with, Ninex sector 76 Gurgaon makes all your wishes of a safe society at affordable budget come true. 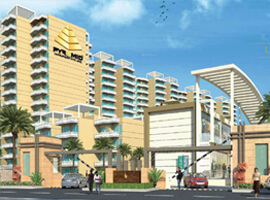 Ninex affordable housin Gurgaon sector 76 creates a chance for getting the best deal by providing 90% loan in the flats. Also, there is no need to worry about price as Ninex Affordable Sector 76 Gurgaon is Haryana Government under Affordable Housing Policy. After that, Ninex affordable housing project in Gurgaon introduces you to best infrastructure with Mivan shuttering construction methods. Moreover, Ninex affordable sector 76 is one of the best residential projects in Gurgaon for the people wanting own flat in Gurgaon. 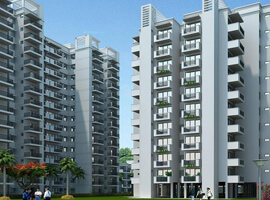 In addition to that, its reliability and reasonability make Ninex affordable housing sector 76 Gurgaon is one of the best affordable housing projects in Gurgaon. However, Ninex affordable housing project is also very convenient to live in this locality away from the hustled environment of the city. 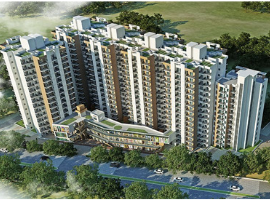 Why choose Ninex Affordable Gurgaon? And 60 Meter wide roadside. Moreover, Retails shops to fulfill all the daily needs.